What ArcObjects are involved in making "Fit to Margins" work for a given Page Layout? //Enumerate through the graphics container, finding all MapSurroundFrames. Not the answer you're looking for? Browse other questions tagged arcobjects layouts or ask your own question. What are mystery green lines in Layout View produced during ArcObjects script execution? Why does Exporting Document to JPEG using ArcObjects in Layout View result in bad picture quality? 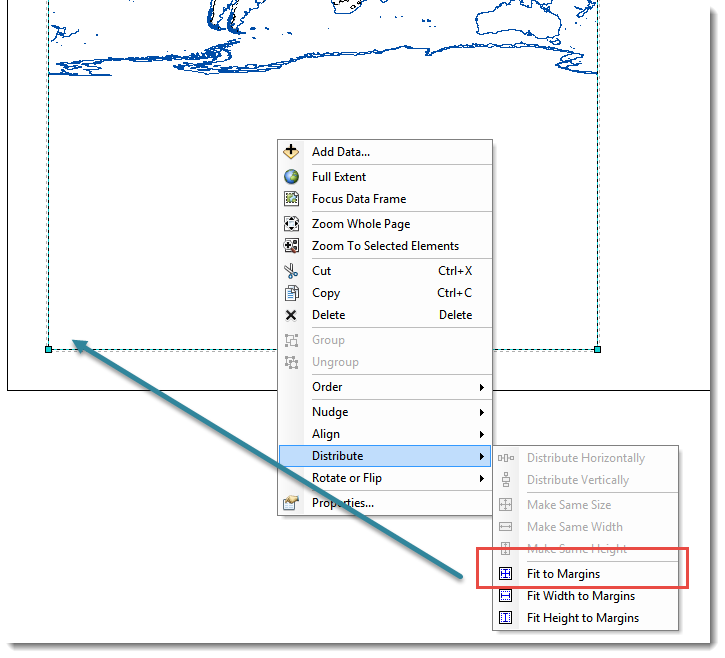 Changing page settings in Layout View in ArcMap? Setting scale of Data Frame in layout using ArcObjects?